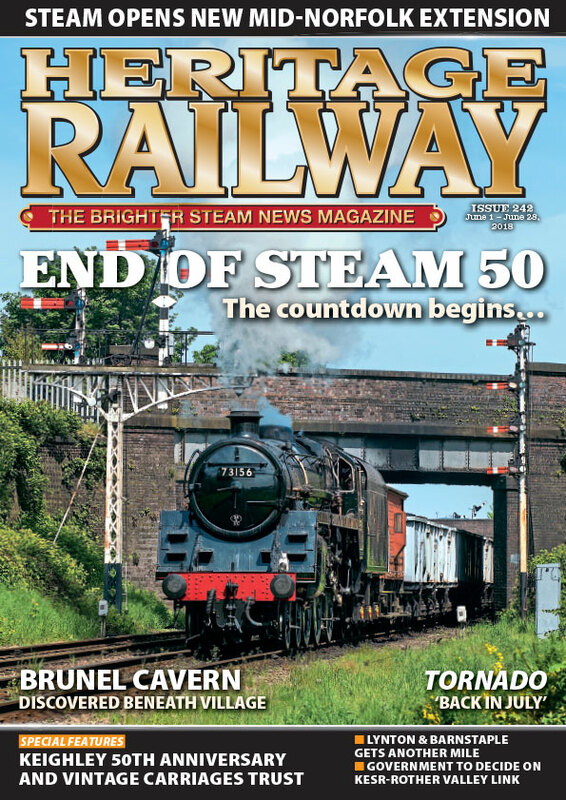 Steam opens Mid-Norfolk’s latest northern extension to Worthing; stricken Tornado “back in July”; another mile of trackbed for Lynton & Barnstaple; Severn Valley to hold big End of Steam 50th anniversary event on August 4 and Swanage Railway’s LSWR T3 dismantling begins at Flour Mill workshops. 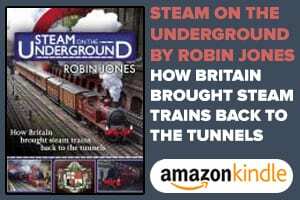 Isambard Kingdom Brunel atmospheric railway reservoir rediscovered beneath Starcross; sunshine farewell for Sir William McAlpine; £700k grant for Stockton & Darlington route scheme; a tube train back on Epping-Ongar; steam stars again in Trevithick country; Government to decide on Kent & East Sussex-Rother Valley link; Island Line to lose vintage Underground trains; last railway nursery line marks 30th anniversary; Tarka Valley Railway moves forward and management quits after mass volunteer walkout at miniature railway. 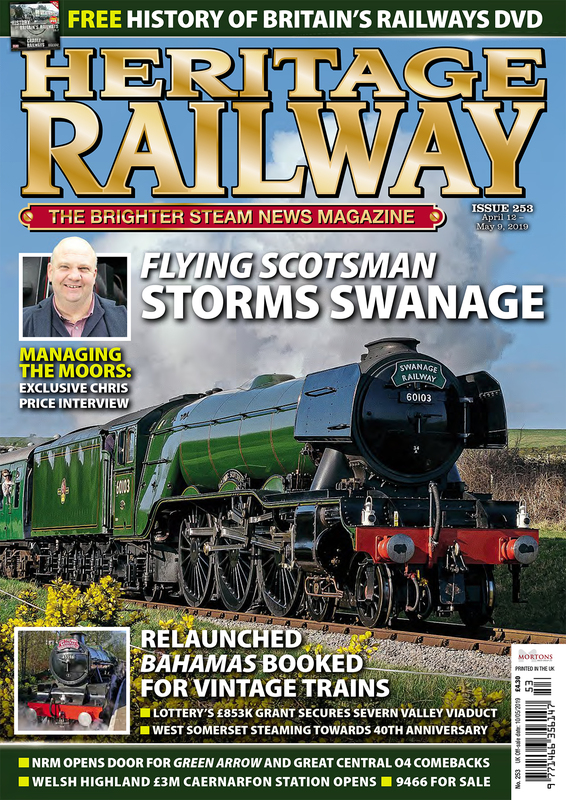 Swanage mogul makes main line passenger debut; Class 33 runs on Underground; A4 Bittern moves into Hornby’s old Margate HQ; Vintage Trains confident of hitting share issue target for TOC launch and Sherwood Forester hauls first Locomotive Services tour. Don Benn reports on ‘Great Britain XI’ and Saphos Trains. No. 45212 departing from Bath by Peter Foster. The big anniversary this summer is the 50th anniversary of the end of British Rail main line steam culminating in the legendary ‘Fifteen Guinea Special’ of August 11, 1968. 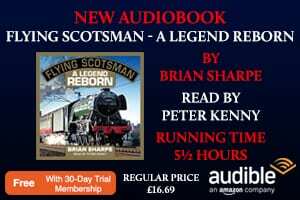 Trevor Gregg recalls in words and pictures his trips to North West of England to capture on film some of the steam specials that ran during those last few months of BR standard gauge steam operations after the rest of the UK had switched over to diesel and electric traction. On June 29, 1968, the Keighley & Worth Valley Railway started public services, in doing so giving an unprecedented boost to the revivalist sector, in a summer in which one door closed and another opened, writes Robin Jones. full-size, as opposed to a miniature, steam locomotive. Mark Smithers recounts the story of a pioneering engine of this gauge that barely survived but has returned to steam. An unusual claim for any museum: The origins, its collection and the achievements of the Vintage Carriages Trust over the last 50 years are explored by Rodney Towers on a visit to Ingrow, West Yorkshire. 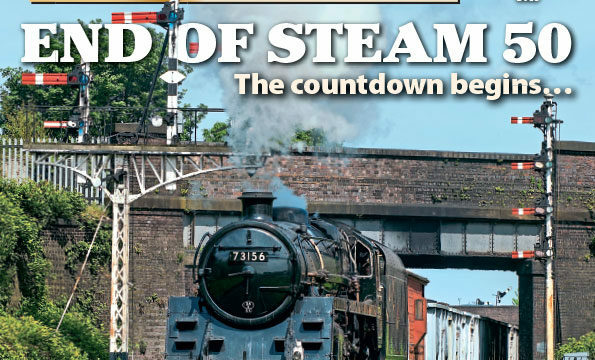 The next issue of Heritage Railway will be on sale on Friday, June 29 – order your copy now!